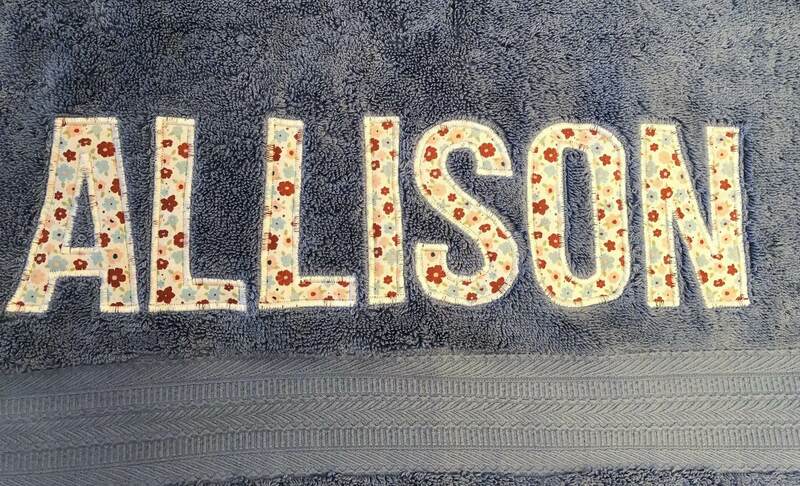 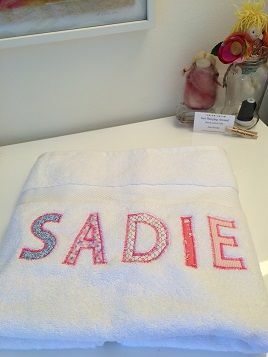 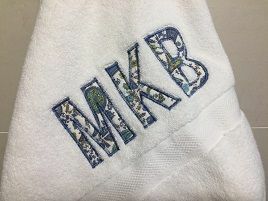 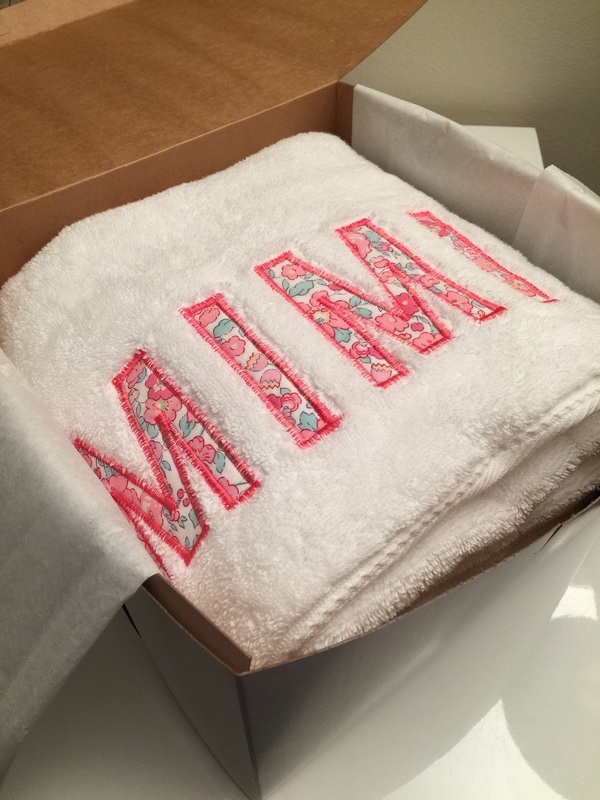 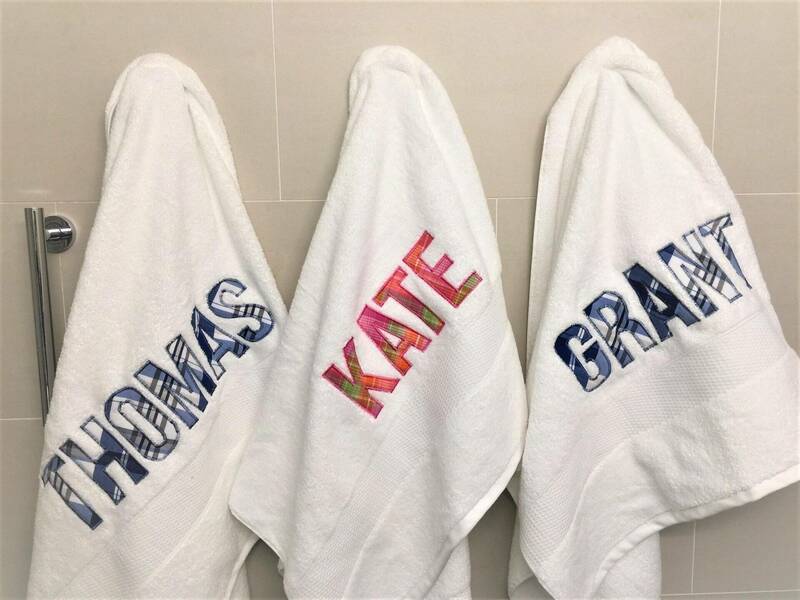 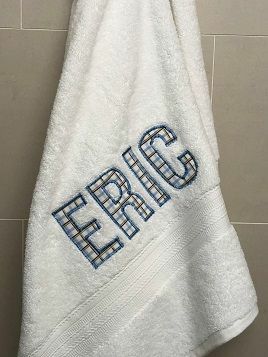 A hand embroidered towel is the perfect gift because it is personal and useful. 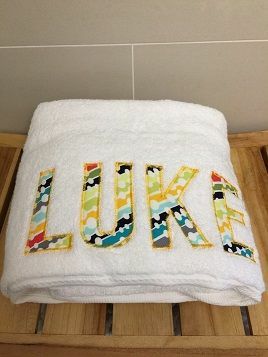 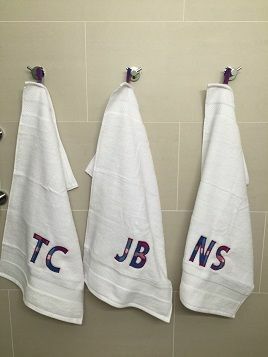 Each towel is made to order with your choice of fabric and thread. 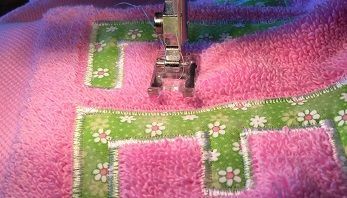 Letters are individually cut and hand guided through a sewing machine to create the embroidered edge. 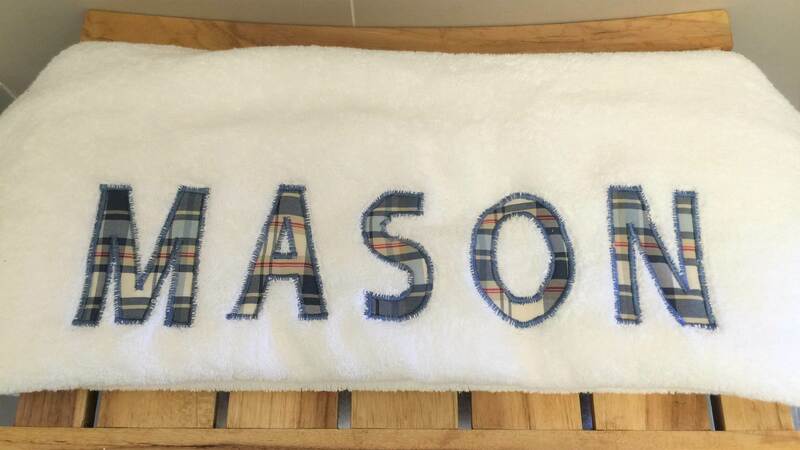 This is a delightful gift for anyone of any age. 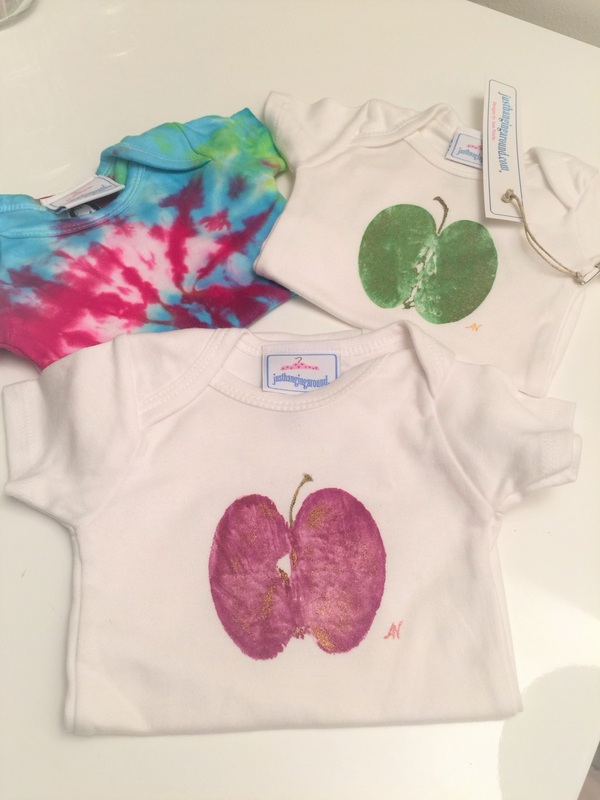 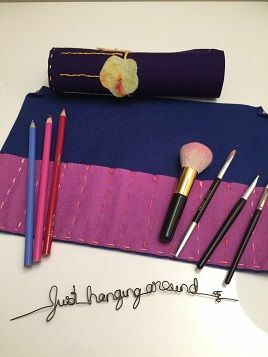 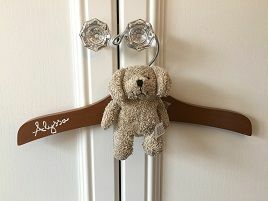 A hand painted children’s hanger makes a wonderful and unique gift for a newborn or young child. 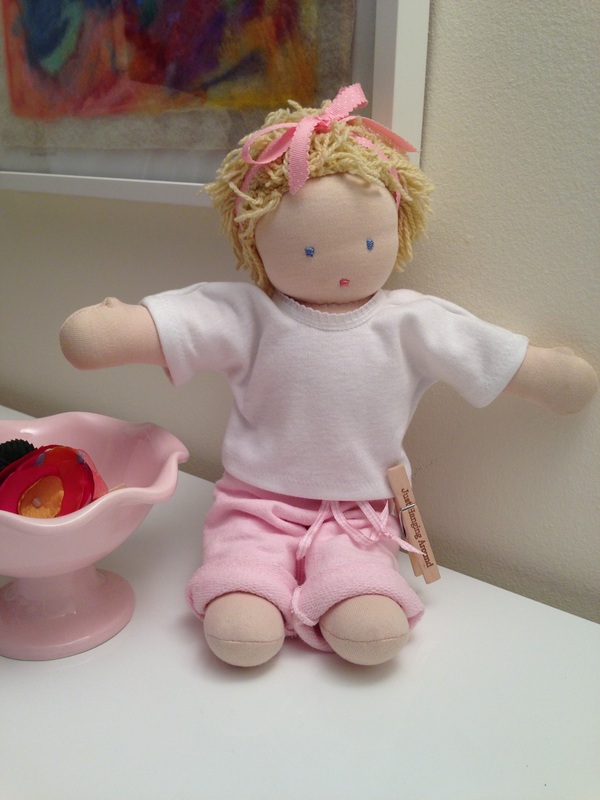 These 12” long, brightly painted, hangers come with your choice of soft toy that is removable. 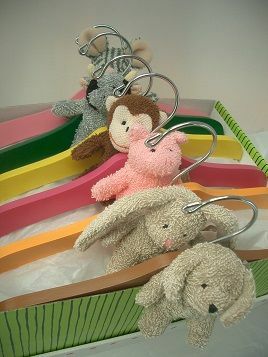 In addition to their utility, these hangers make adorable wall decoration. 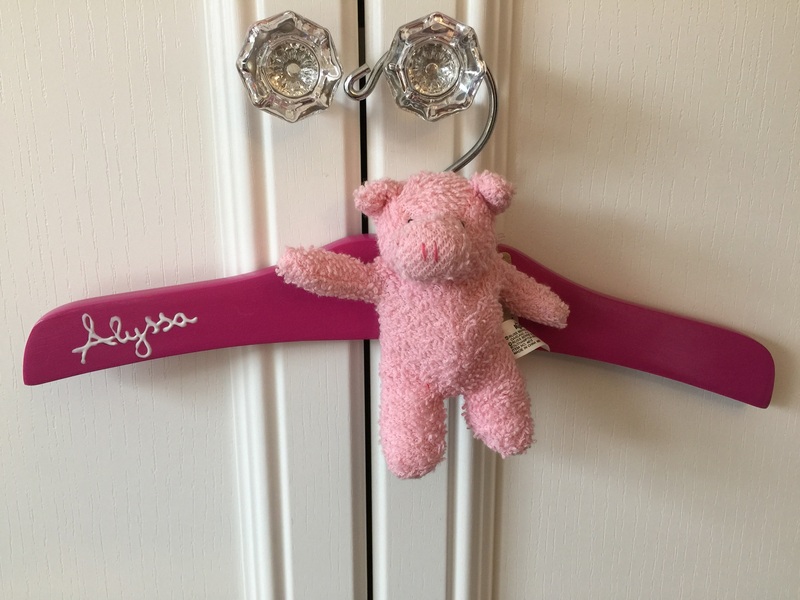 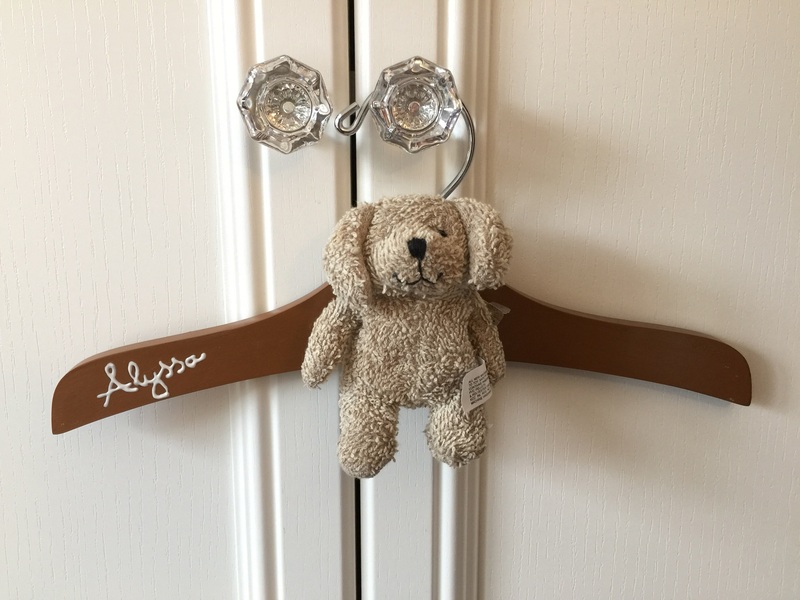 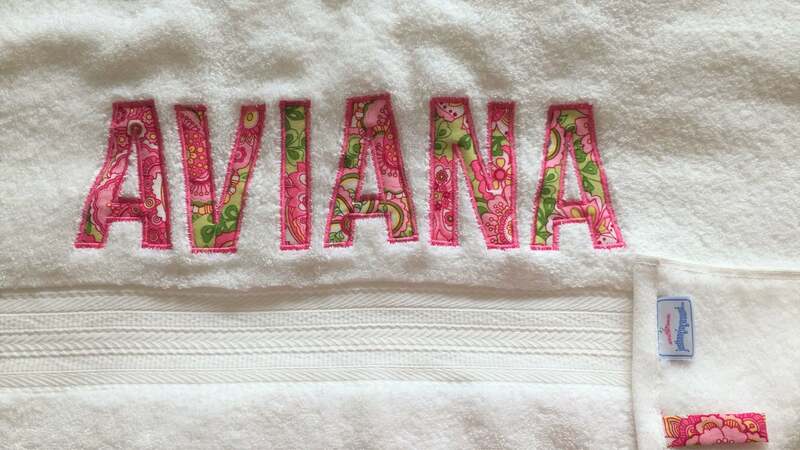 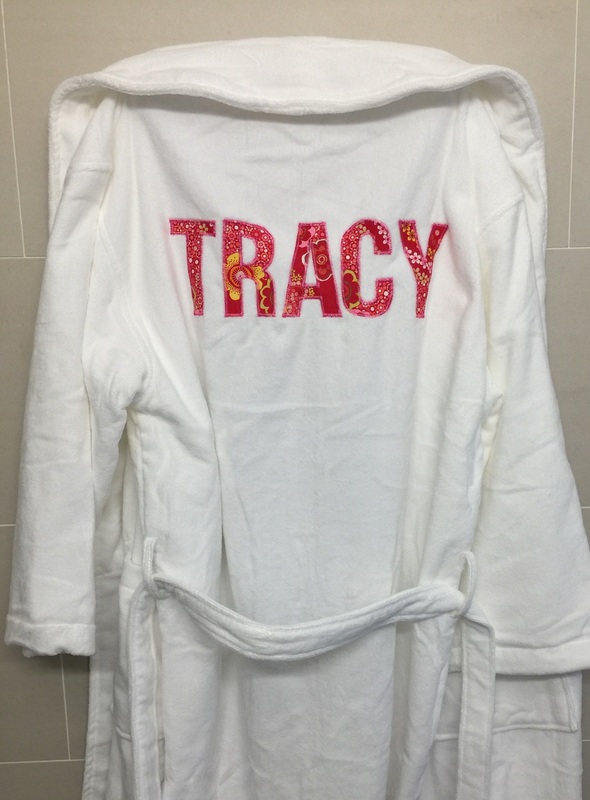 Hangers can be personalized with a child’s name. 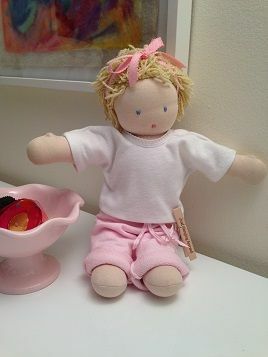 Handcrafted gifts are always appreciated and bound to become cherished favorites. 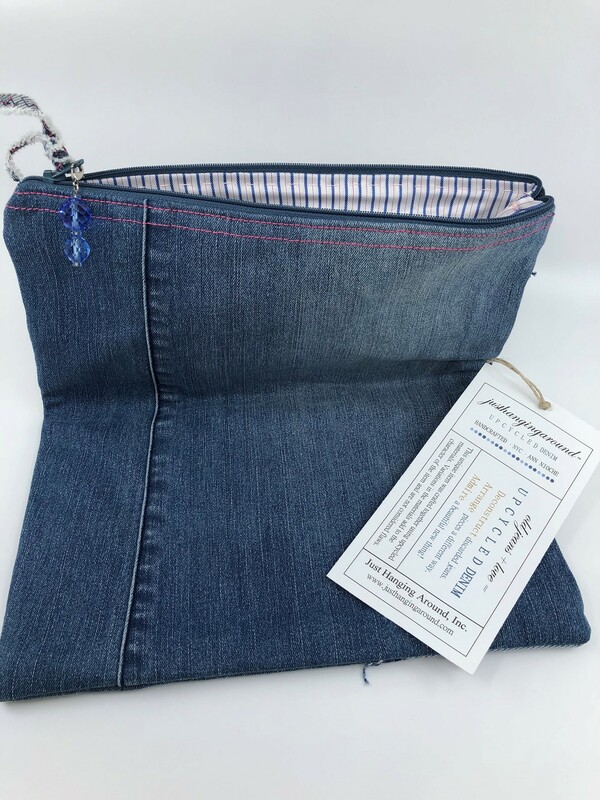 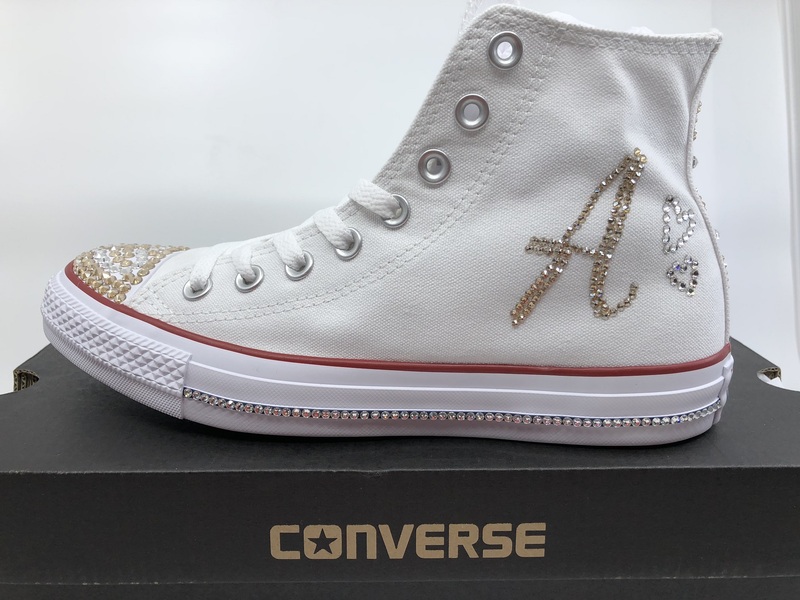 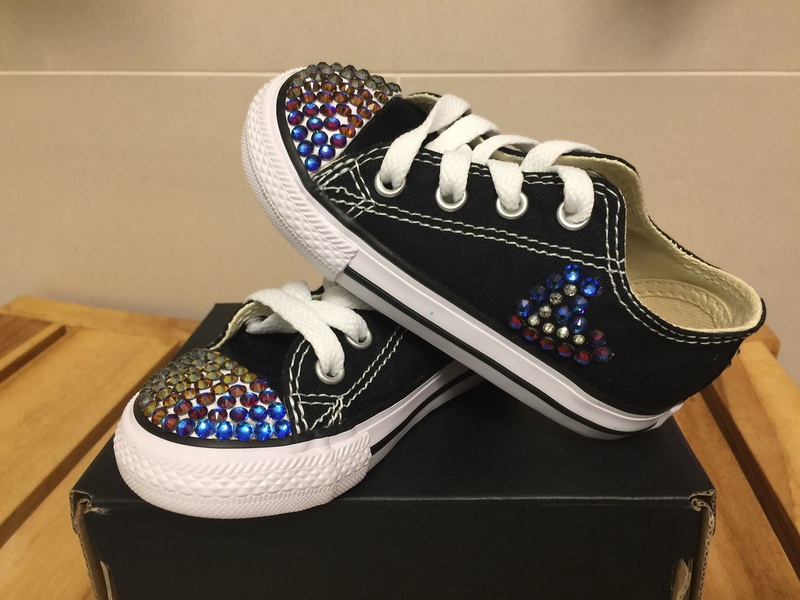 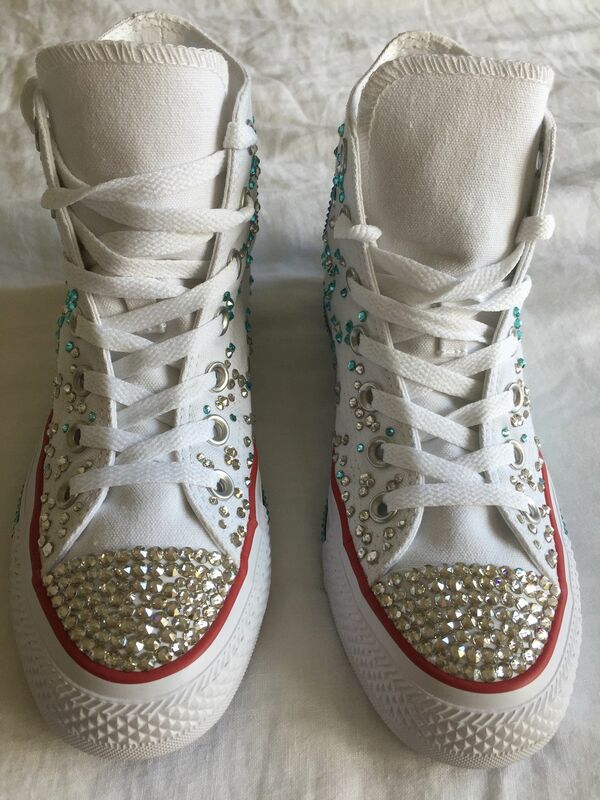 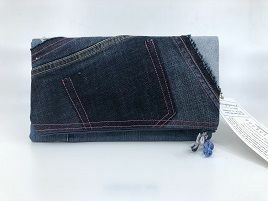 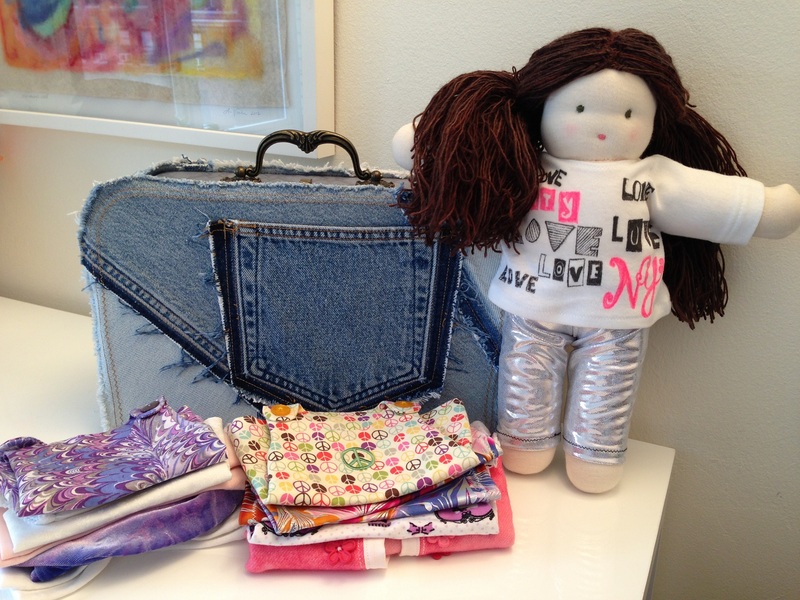 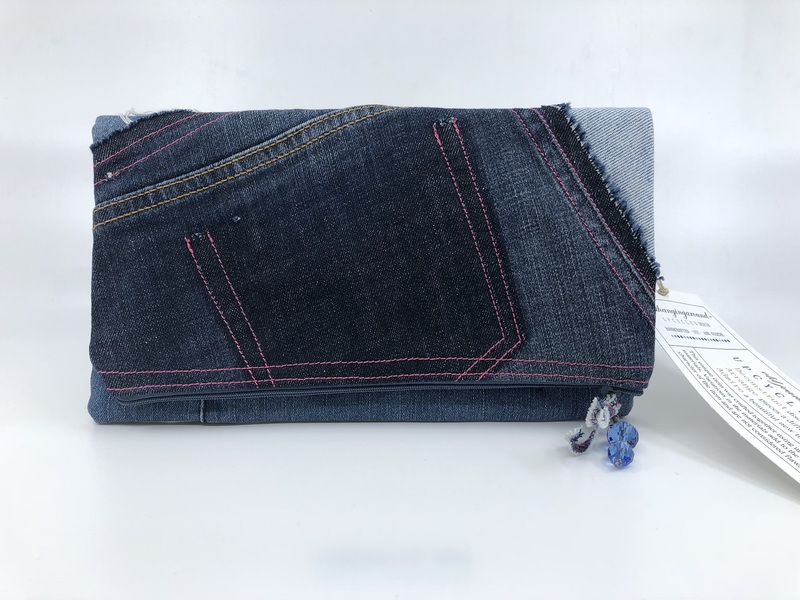 A selection of unique crafts is available including; knitting needles, upcycled denim clutches, painted baby one-piece snap suits, custom dolls, custom sneaker bling and more. 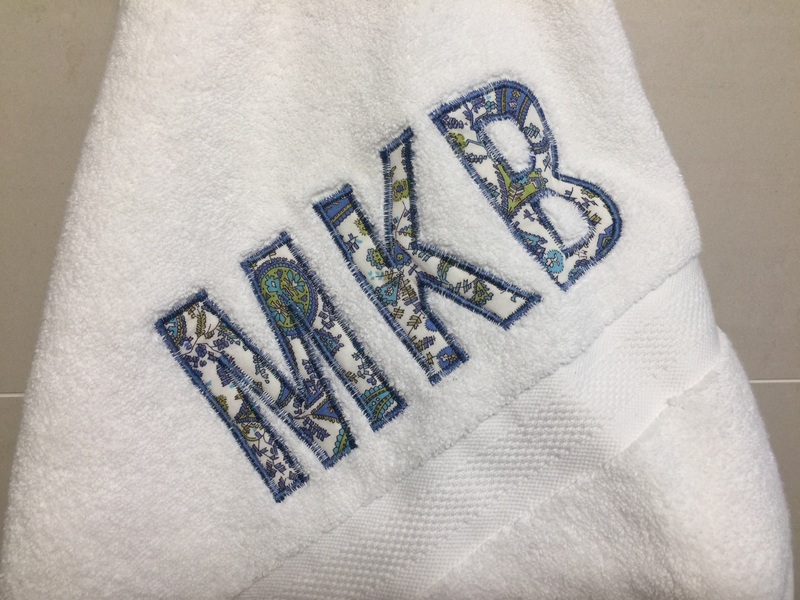 You may have a choice with some stock items, but all other items are made to order. 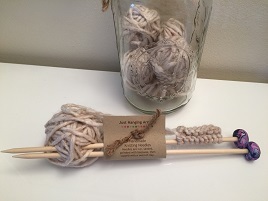 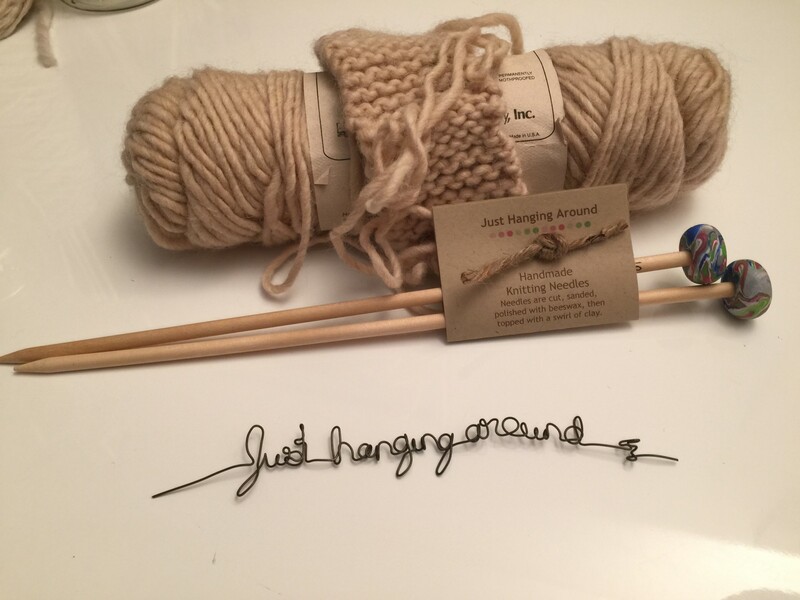 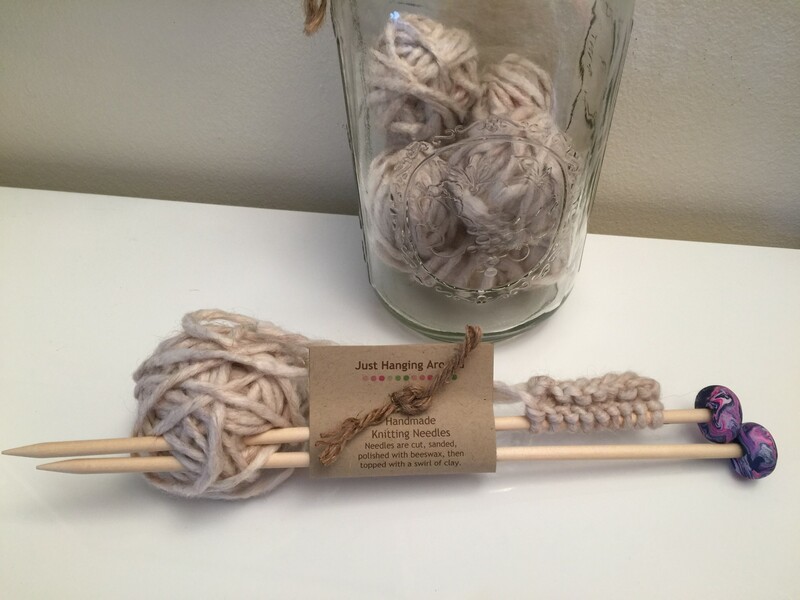 | Just Hanging Around® is a registered trademark of Just Hanging Around, Inc.